Battlefield 4 alpha test started a few days ago, and so different rumors and interesting facts about it appear in the network from time to time. Today we would like to show you an exciting gameplay video of the upcoming shooter, new Battlefield 4 screenshots and present Spectator Mode of the game. 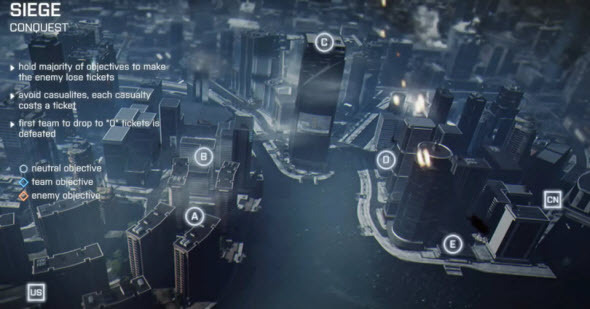 Note that all the content we are going to present you has been taken from the alpha version of Battlefield 4, so the final appearance of the game may be different. But already now we can see the main features and the graphics of the future shooter. 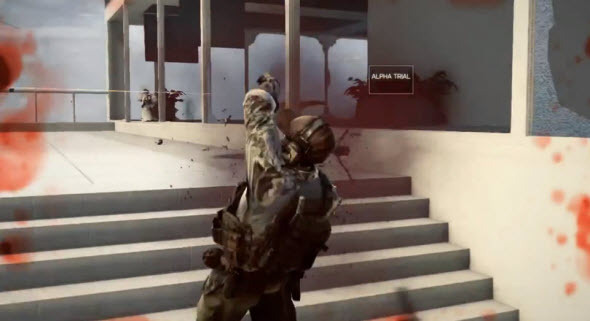 In this gameplay video, the tank mode is shown. But it is not actually a battle, here the protagonist is just driving the streets and crashing the environment. By the way, collapses and explosions look really impressive. 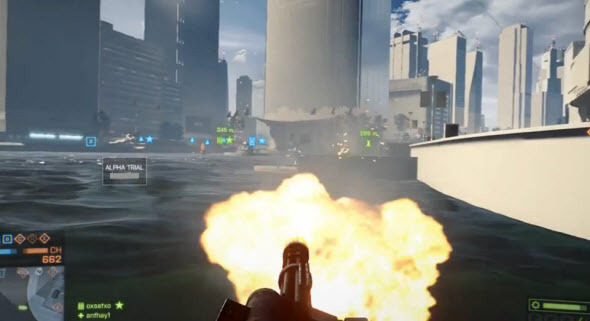 Also a few days ago the developers announced Spectator Mode for Battlefield 4 game. This option will allow users to watch the battle from the first-person or the third-person view. In the second type of view you will be able to control the position of the camera. Also there will be 5 free cameras on the map. And we'd like to remind you that Battlefield 4 for PC, current and next generations of consoles is scheduled for the 29th of October, 2013.